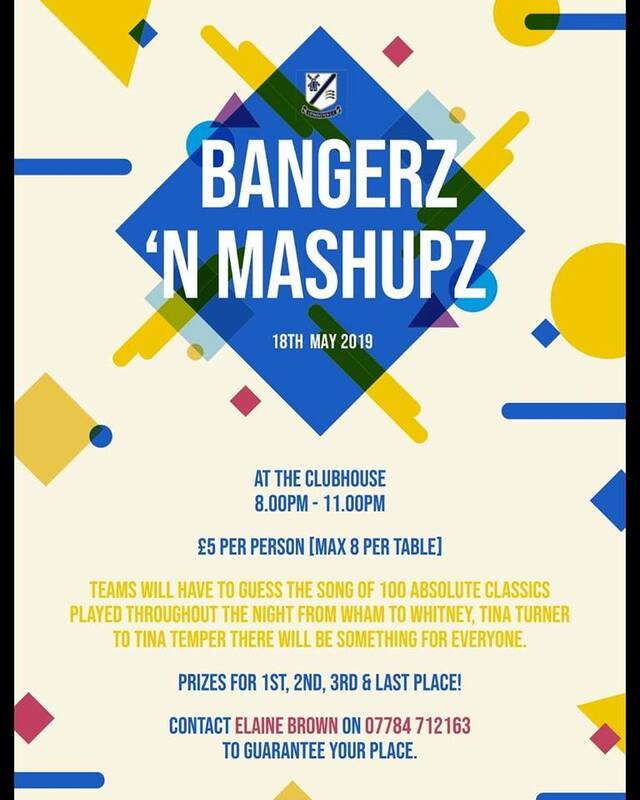 teams will have to guess the song of 100 absolute classics played throughout the night from wham to whitney, tina turner to tina temper there will be something for everyone. prizes for 1st, 2nd, 3rd & last place! contact Elaine Brown on 07784 712163 to guarantee your place.